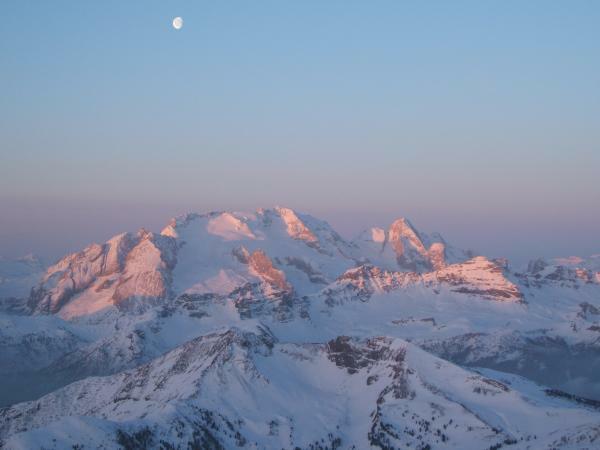 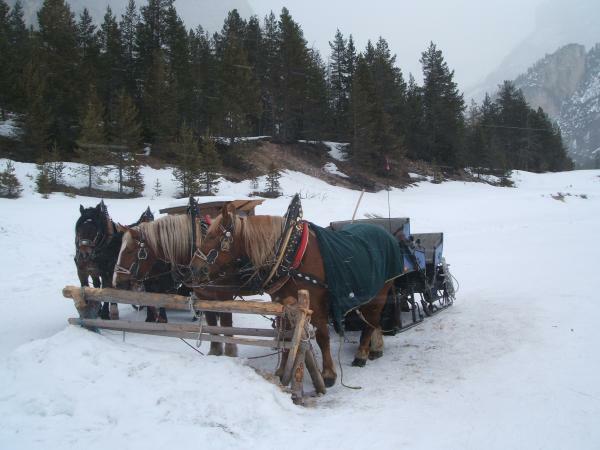 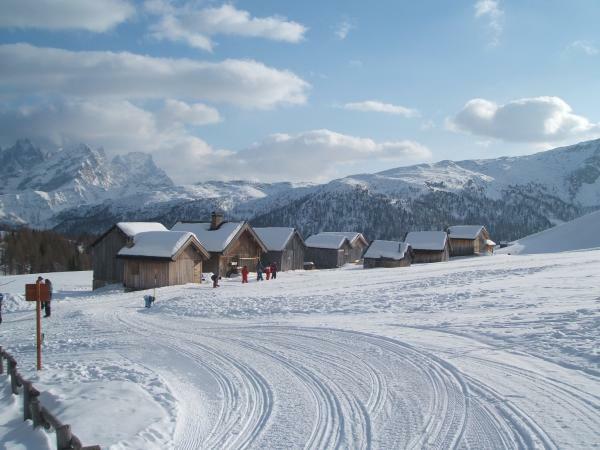 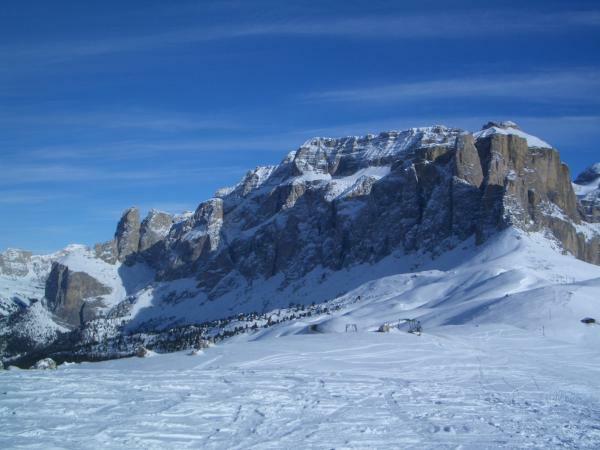 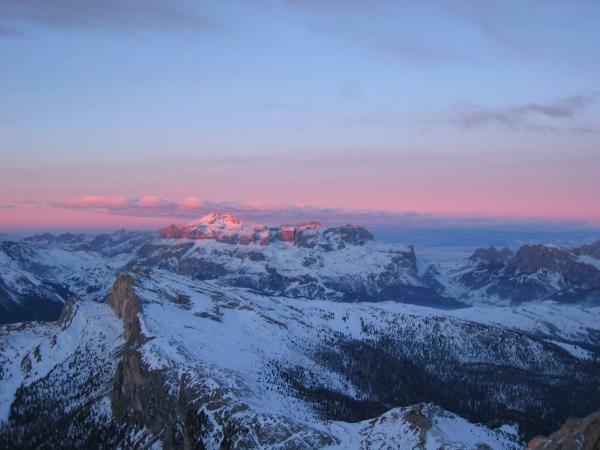 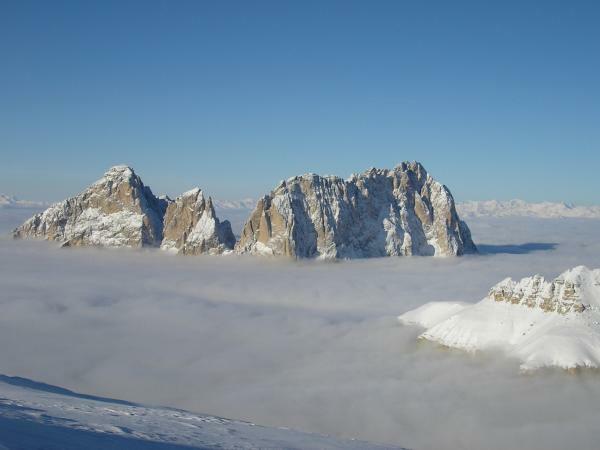 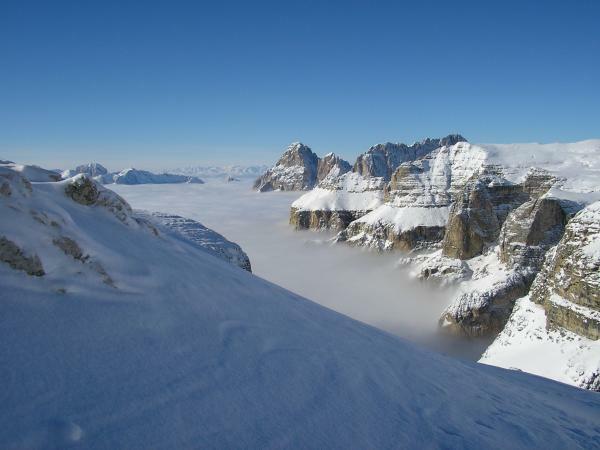 Discover the beauty of Dolomites with the professional master of “Ski Safari”. 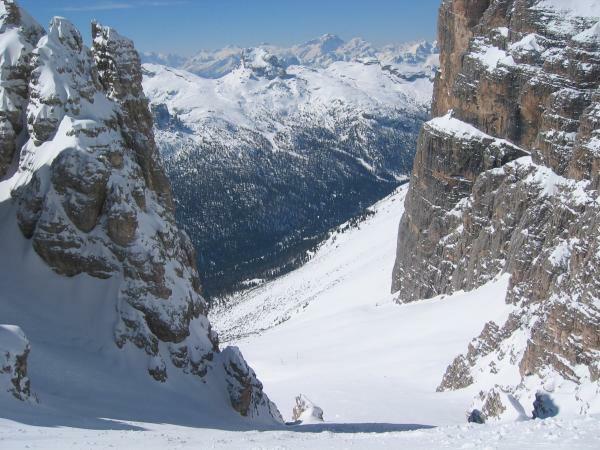 Since 2003 we customize ski safari tours in the Dolomites with families and groups of all levels from just ski groomer or the free riders. 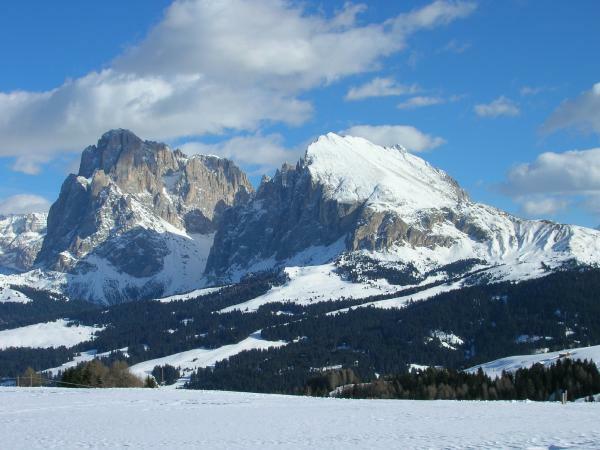 We can even combine lift system, with ski touring and switch valley to valley for research the best snow conditions and the best food. 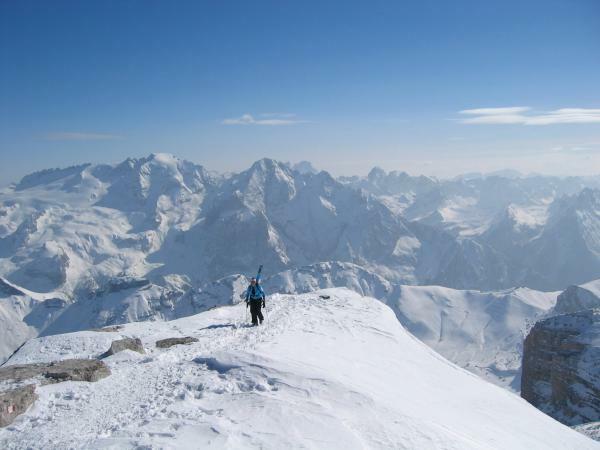 Our knowhow and experience guide our guest to combine the best ski descend with the best food& wine experience.